Hisashi Koiwa received his B.S., M.S. and Ph.D. in Agricultural Chemistry from Kyoto University, Japan. Dr. Koiwa joined Texas A&M University in 2002. 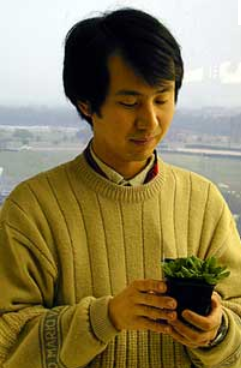 Dr. Koiwa’s area of research is genetics and molecular biology of plant biotic and abiotic stress responses.